Located at the mouth of Mission Creek, the future expanded 8 acres of China Basin Park include a boardwalk, promenade, and central square. China Basin Park offers stunning views of AT&T Park, and the greater Bay Area. 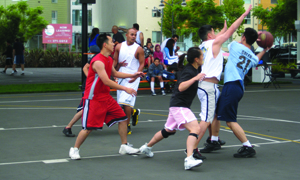 Although small in size, this park is a community hotspot, especially on game-days. 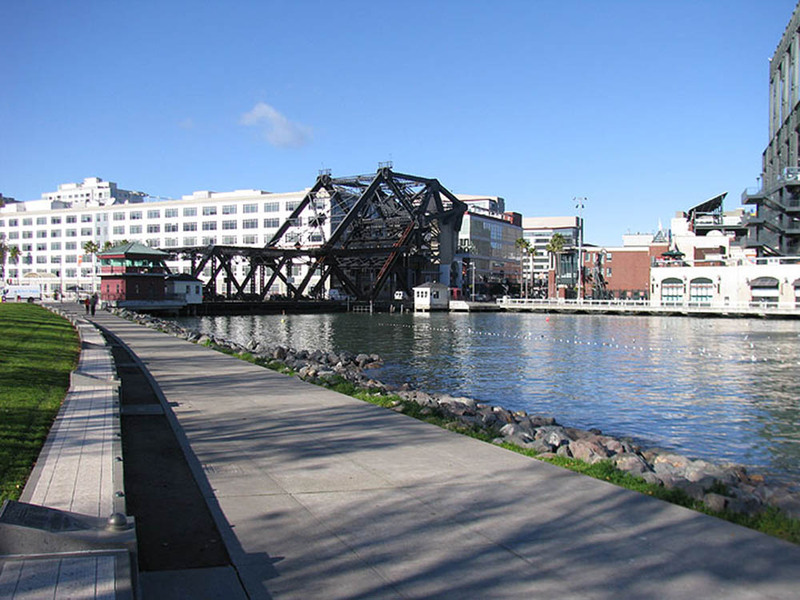 Currently managed by the Port of San Francisco and the San Francisco Giants, China Basin will soon become part of the larger Mission Rock development project.